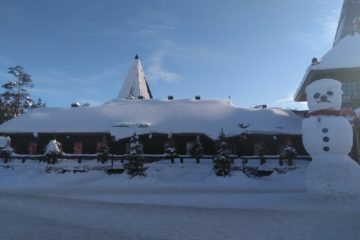 In this article, you will find the list of detailed excursions that I offer around Rovaniemi. My services are available in both English and French. You will benefit from my knowledge of the region where I have already been living for more than 6 years. Even though I offer several classic safaris where routes and durations are fixed, it is also possible to make tailor-made excursions to adapt to your wishes and let you decide what you really want to do and see. Also, since I have been independent traveler for more than 10 years, I really know the differences between mass tourism, backpacking and adventure seekers. Therefore, all excursions that I propose will be personal and as authentic as possible. You won’t be joining a group and you won’t be following others’ tracks. Instead, you will be alone with me, giving us the opportunity to adapt the excursions to you. For instance, during snowmobile excursions, you can choose whether you want to drive slowly or bit faster if you feel confident. Also, we will be able to stop in a nice place to have a break and talk about nature and culture, which is not really possible when you are part of a big group. I offer 3 different ways to enjoy snowmobile driving experience in the beautiful and snowy landscapes of Lapland. Depending on the option you choose, the excursion will last 2, 3 or 4 hours including 30 minutes of preparation and explanations. During the excursion, we will have two breaks to allow you to take souvenir photos and share hot drinks to warm ourselves up. I propose 2 options that will allow you to experience ice fishing on the frozen rivers or lakes of Lapland. To get to the fishing spot, you will be sitting in a sleigh pulled by a snowmobile driven by the guide. 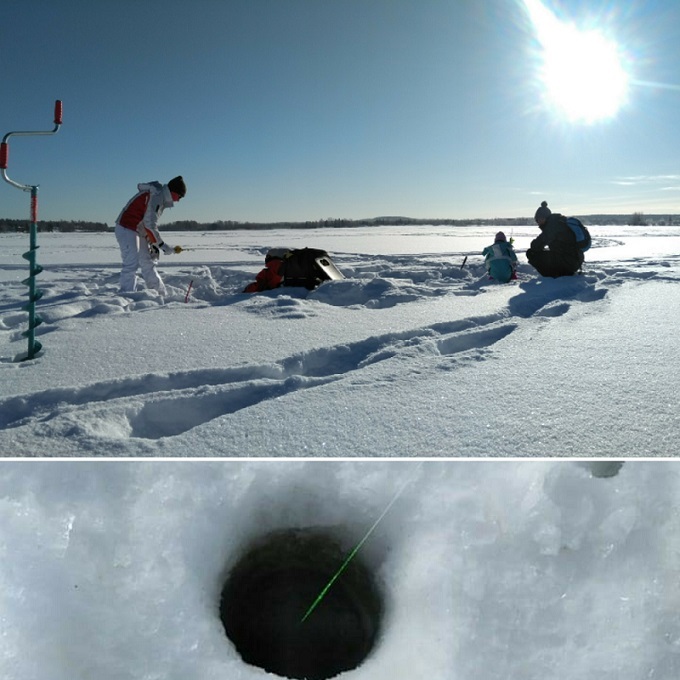 On site, you will have the opportunity to drill your holes in the ice layer yourself to fish through. You will also learn vocabulary and techniques specific to ice fishing. During the ice fishing excursion, we will also share hot drinks and snacks. 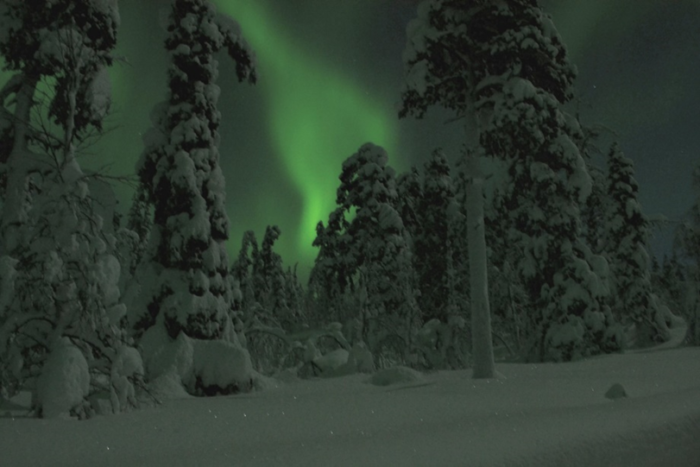 You want to learn, understand and have the chance to observe stunning Northern Lights? I will take you away from the city, where there is no light pollution. 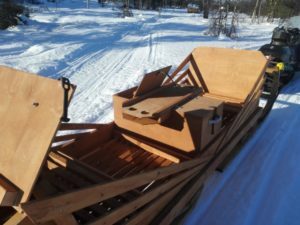 To get there, you will board a sled pulled by a snowmobile to have more time to enjoy nature and stare at the sky. Once we get to the spot, I will explain the origin of the aurora borealis and how to predict magnetic activity according to?the solar flares. You will have the opportunity to learn, understand and observe this incredible phenomenon visible only in the polar regions. As the aurora activity can’t be predicted more than few days in advance, it will be possible for you to reschedule your excursions from one day to another to maximize your chance to see Northern Lights. However, since forecasting natural phenoma is not an exact science, seeing Northern Lights can never be guaranteed. 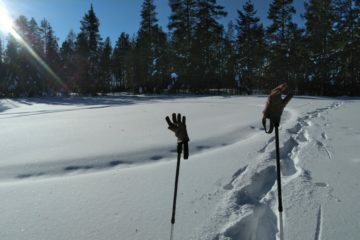 Finally, I offer snowshoeing in the snowy forests of Lapland and frozen rivers. 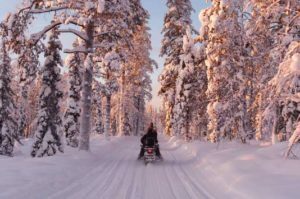 Depending on the month, these excursions are one of the best ways to enjoy the landscapes of Lapland, since snowshoes allow you to access more remote locations, far from roads or snowmobile trails. You will appreciate the calm and the beauty of these unique landscapes even more. I offer two different options to explore the snowy landscapes of Lapland at their best. 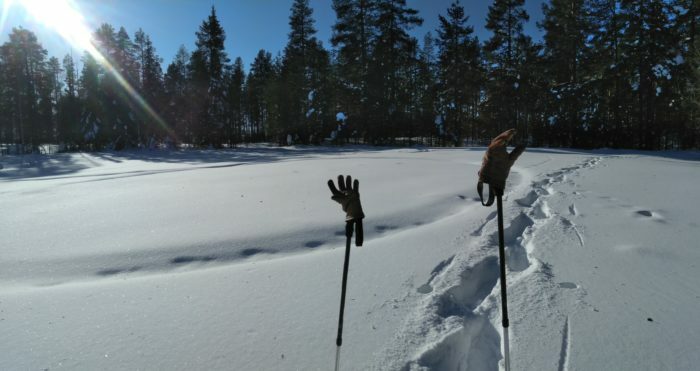 Using snowshoes, we will go on the paths and in the forests completely covered with snow during the winter. During the hike, guests will also be shown beautiful views of the hills where they can enjoy the stunning landscape. 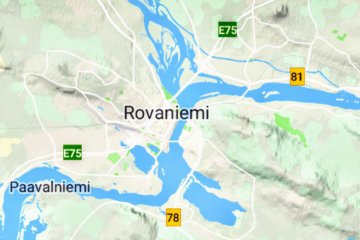 If you want to find more hiking and snowshoeing options, you can read the article Hiking around Rovaniemi. 5.Finnish specialities available during safaris. For all proposed safaris, you will be alone with your guide to enjoy the activity to the fullest. Indeed, unlike tours with groups, you will have the opportunity to communicate with the guide to exchange and learn, and you will be able to mention any special requests. You should have a valid travel insurance in order to take part to any activities.